Happy Tuesday, y’all! First of all, I apologize for the wonky repeat post that was delivered yesterday… not sure what happened there since it was originally published in January, but the post is corrected and edited and available HERE. 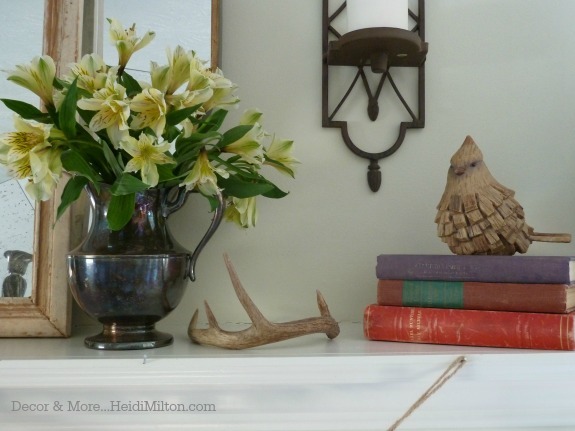 Maybe I’ll polish it up for spring? 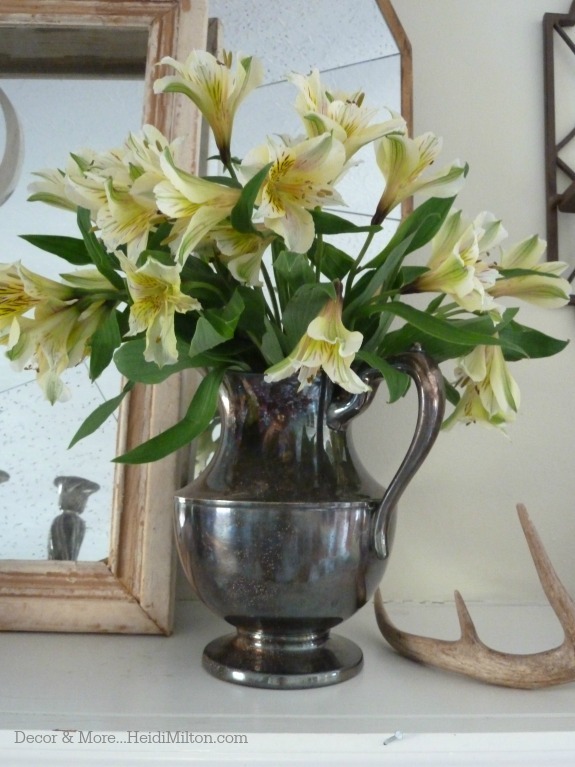 Either way, fresh flowers can do wonders for the psyche. 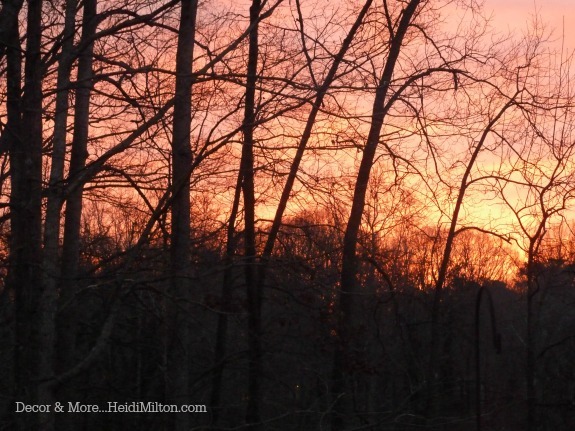 I’m so thankful that His mercies are new every morning! The snow is falling fast and furious now, so I’ll stay in my pjs a little longer and have an extra cup of coffee… or maybe I’ll switch to tea? A little unexpected day off is yet another mercy these days. I hope you’re experiencing new mercies in your day today! So how about you? 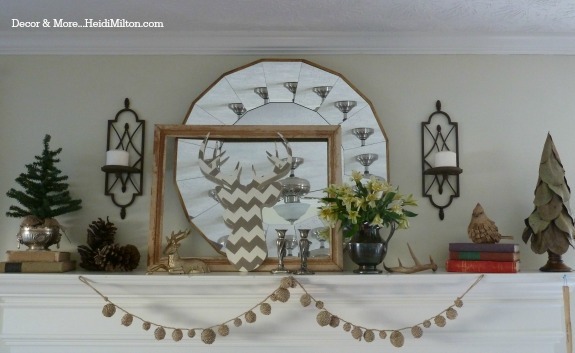 Any refreshes to your decor lately? 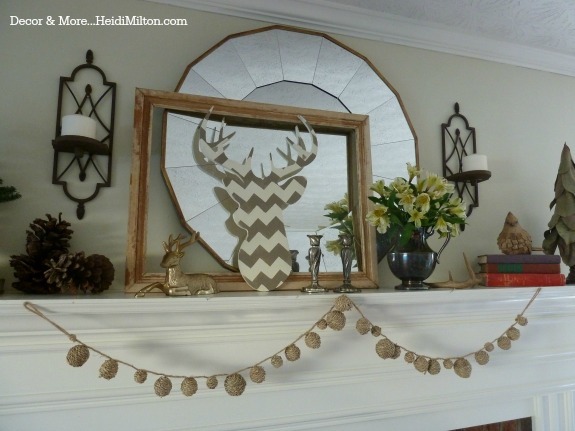 *Click HERE to see my original winter mantel. 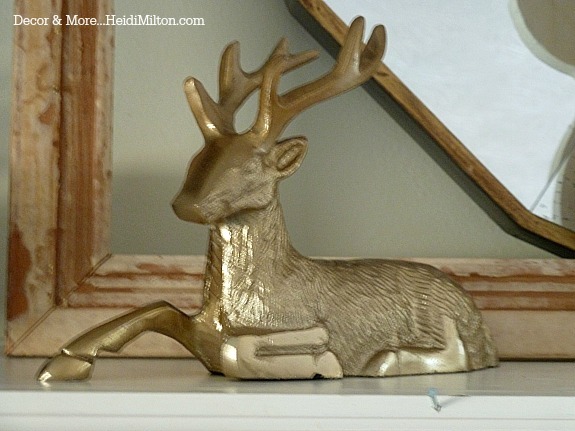 love that brass deer and still loving your garland! and what a beautiful sky! i can’t wait for weather warmer than 15 degrees in the morning so i can walk or run and get out and enjoy it. going a little crazy.